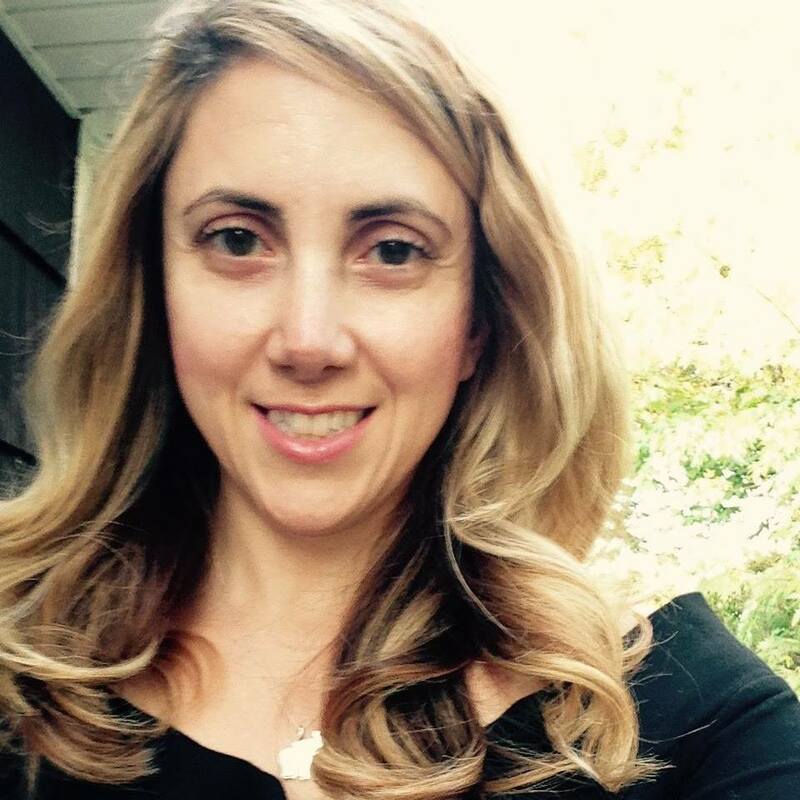 Barbara Russo is a freelance writer who holds a bachelor's degree in communications from the City University of New York. She enjoys playing guitar, following current events, and hanging out with her pet rabbits. (Mar. 28, 2019) - Potty training is a big step in your child’s development. It’s a very important milestone for both you and your toddler. But how do you know it’s time for your little one to make the transition from diapers to toilet? We spoke to some potty-training experts, and they agree that watching for the signs is key. (Feb. 27, 2019) - Metrokids Preschool has opened a new location in Bayside. The school, which has locations throughout New York City, will officially open March 1 and is for children ages 3 months to 5 years old. The Queens preschool follows a creative curriculum that teaches children art, reading, yoga, and more. (Feb. 27, 2019) - Owning a home can be a lot of work, especially in New York. 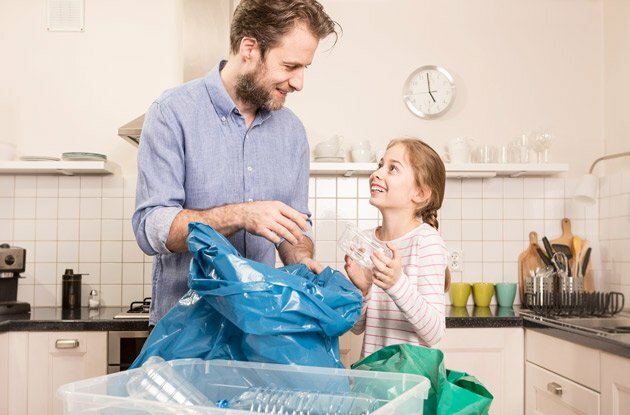 And part of that work is making sure you have the appropriate insurance in case any accidents, natural disasters, or other devastating issues arise. It's a good idea to look at your coverage every so often because an insurance company can drop a client at any time for a number of reasons they see fit. 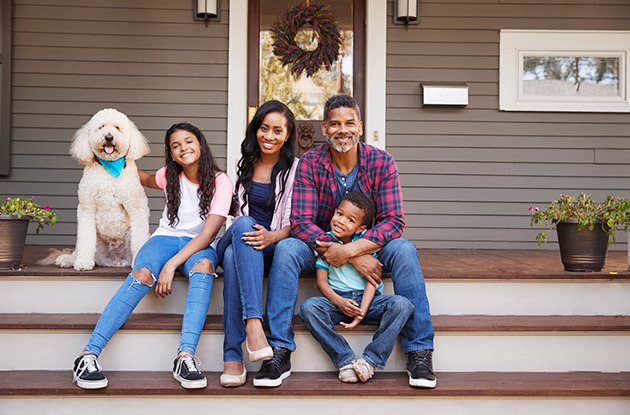 Some surprising factors play a role in an insurer's decision to drop you and your family from their plan, so read on to learn what may cause your coverage to be canceled and some of the most common reasons insurance companies may drop a client. (Feb. 14, 2019) - Andersons Larchmont, a book and gift store in Larchmont, recently opened a new community room designed to encourage camaraderie among neighborhood residents. The room, which celebrated its opening with a Halloween party for the community on Oct. 26, will feature events ranging from open-mic nights to story time hours for children. 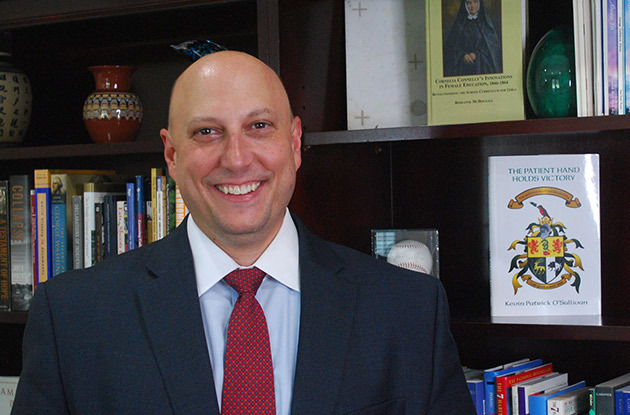 (Feb. 07, 2019) - Art Viscusi joined Holy Child Academy's faculty on July 1 with 22 years experience in education. He oversees the daily operations, finances, and curriculum at the school, which welcomes children into toddler classes through 8th grade. Viscusi and the school's board are working on a five-year strategic plan for the Old Westbury school that will focus on professional development for staff, academic development for students, and raising the school's profile within the community. (Jan. 31, 2019) - As a parent of a newborn, it can be hard to know exactly what your infant needs when she cries—but it is possible to learn to differentiate between your baby's cries and instantly know what she needs or wants. Experts weigh in, sharing tips for how you can decode infants' cries and sooth your crying infant quickly. 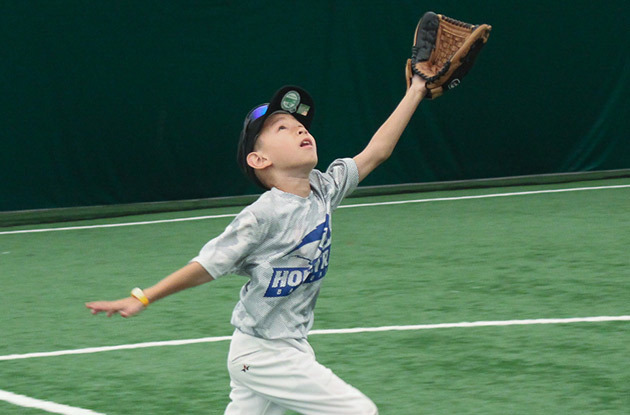 (Dec. 20, 2018) - The new season of Hofstra Summer Camps 2019 Winter Baseball Clinic is teeing off with a twist this month. The clinic, based in Uniondale, is adding the use of baseball analytics to its roster of fun this year. It will now offer Rapsodo Baseball and Flight technologies, the same equipment used by Major League Baseball to measure a players’ pitching and batting moves, giving them ways to improve their game. 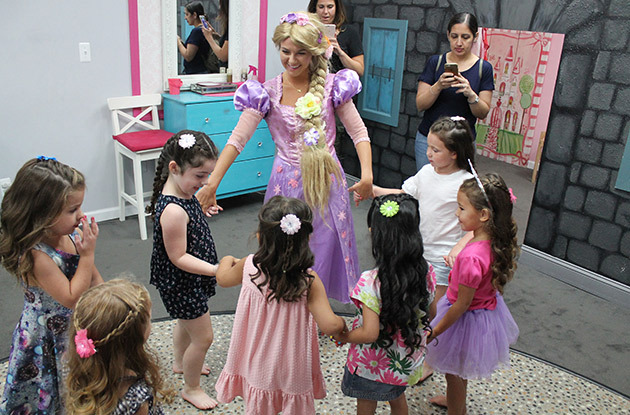 (Dec. 19, 2018) - As You Wish, a children’s party center in Nassau County, has moved to a new location in Merrick. Formerly based in Bellmore, the center hosted its first party in Merrick on January 5. The new venue offers a larger party space that adds an additional 1,000-square-feet, has better parking and can host up to 50 children per party. (Dec. 14, 2018) - Martial Arts Family Studio in Soho will begin offering movement classes for toddlers beginning Jan. 7. 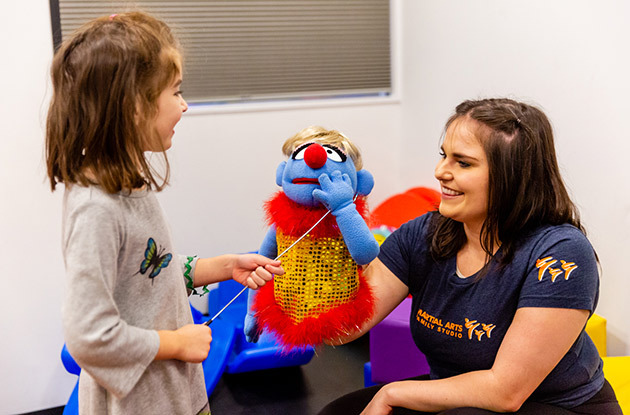 The movement classes are designed to keep children ages 1 to 3 years old who have learned to walk active and features a series of age-appropriate obstacle courses. The facility also began offering music classes in September in addition to opening a new playroom. (Dec. 14, 2018) - Little Scholars, a chain of early childhood education centers in Brooklyn, will open a new location in Bensonhurst this month. 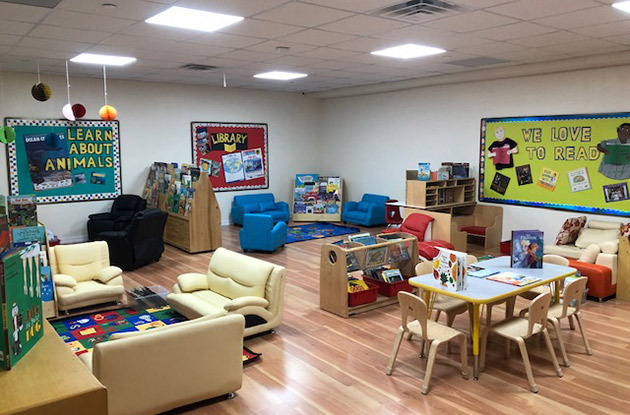 This will be the fifth location to open in the borough and will be housed in a new 6,000-square-foot facility that will include a private playground and modern NYC Department of Education-approved supplies and furniture. Children ages 2 to 4 can attend. 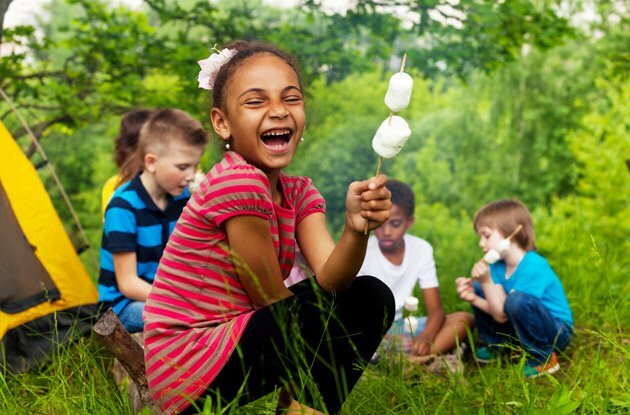 After-school programs will be available for children in grades K through 5. An extended hours feature – 7 a.m. to 7 p.m. – was implemented to help make childcare easier for working parents. 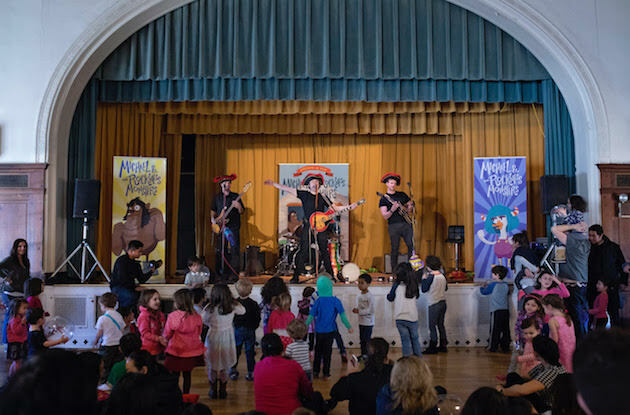 (Dec. 11, 2018) - Turtle Bay Music School, an all-ages music learning center in Murray Hill, has announced it will open its doors for preschool in September 2019. Children ages 2-5, and in some cases even younger, can attend this NYC school. 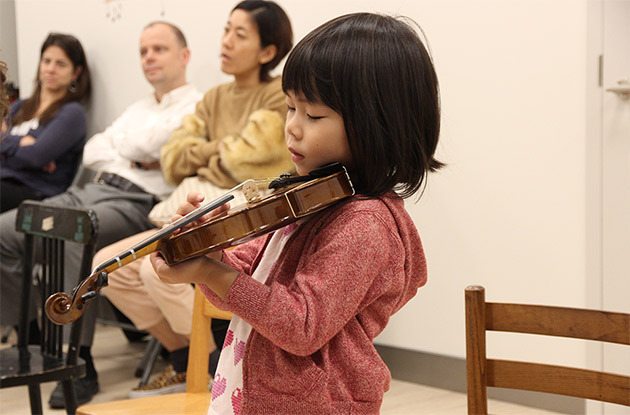 It will use music as a central tool for exploration and support as students prepare for kindergarten. 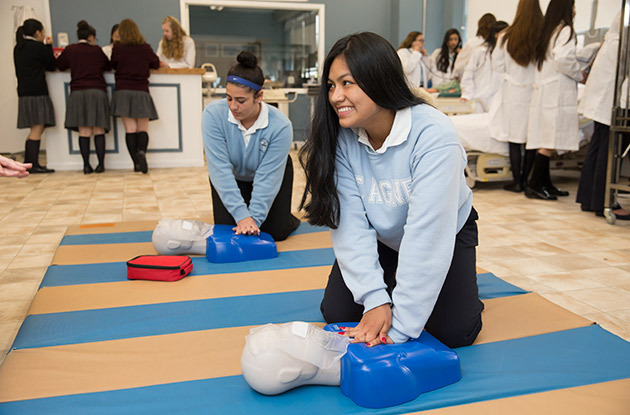 (Nov. 08, 2018) - St. Agnes Academic High School in College Point is expected to begin its Certified Nursing Assistant Program next Spring, pending approval from New York State. Principal Susan Nicoletti says she decided to bring the program to St. Agnes because of the desire students had to have classes in healthcare. 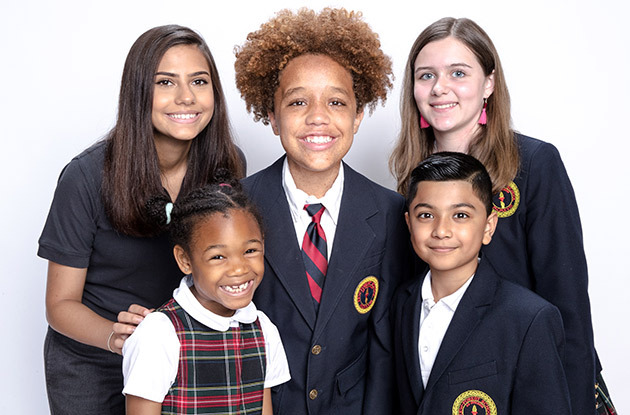 (Nov. 05, 2018) - Our World Neighborhood Charter Schools, based in Astoria, recently opened a Howard Beach location. 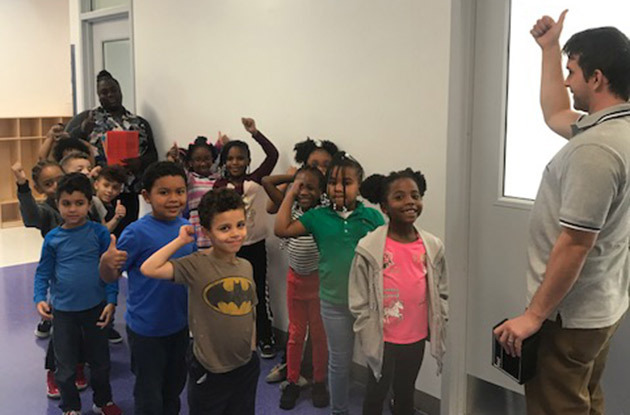 The school opened its doors on August 29 for grades K-2 in a brand new, 42,000-square foot building with 18 classrooms-all with smartboards- and eight specialized classrooms. A rooftop play area is currently being built. (Oct. 24, 2018) - Bear Brook Dental Care, owned by brothers Tommy Lee, D.M.D., and Kiwon Lee, D.D.S., officially opened on March 20. 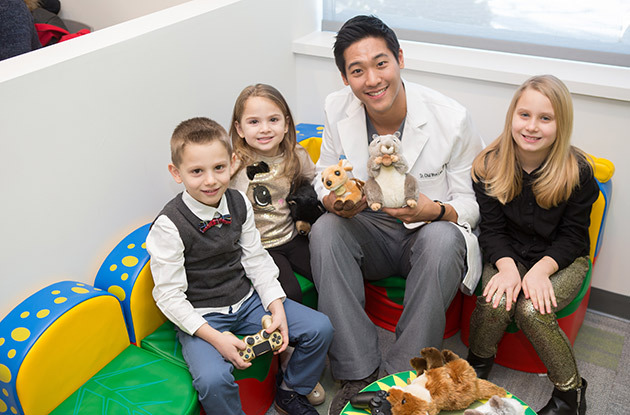 In addition to providing comprehensive dental care for the whole family, a variety of amenities are offered at the practice to help make patients feel more at ease, including spa services, coffee and other drinks from a beverage bar and a separate play area that helps children relax and have fun. 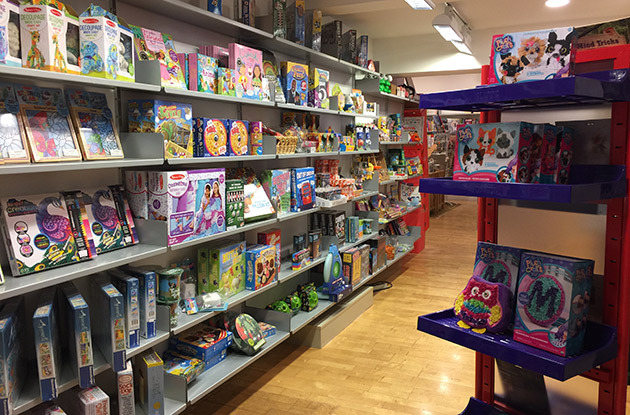 Called the Kids Zone, the area has toys, children's books and movies, and video games designed to keep children entertained. 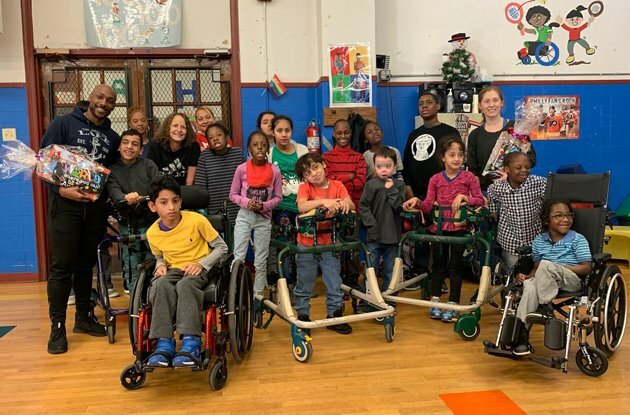 (Oct. 12, 2018) - The Kew-Forest School in Forest Hills is celebrating its 100th anniversary with a series of events and activities planned throughout the 2018-2019 school year. A centennial gala will be held at the Queens Museum in Flushing Meadows Corona Park this Saturday, October 13 from 6:30-10:30pm. The event will include dinner, cocktails, dancing, and an auction to raise money for the school. (Oct. 05, 2018) - Symphony Space, a performing arts venue on the Upper West Side, has kicked off a series of new shows for the 2018-2019 season. The series, entitled Just Kidding, aims to bring music and theater to children and will run October 6 to March 30. (Sep. 19, 2018) - Launch Trampoline Park, the 25,000 square-foot indoor entertainment facility, opened on June 9. It has more than 16,000-square-feet of connected trampoline that form a giant jumping surface. 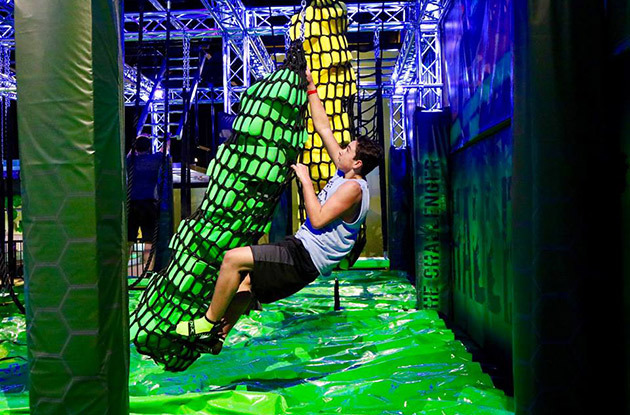 Other attractions include a Ninja Course that has two lanes of obstacles based on difficulty, an Extreme Dodgeball Court, an arcade, and cafe. The park is designed for all ages. 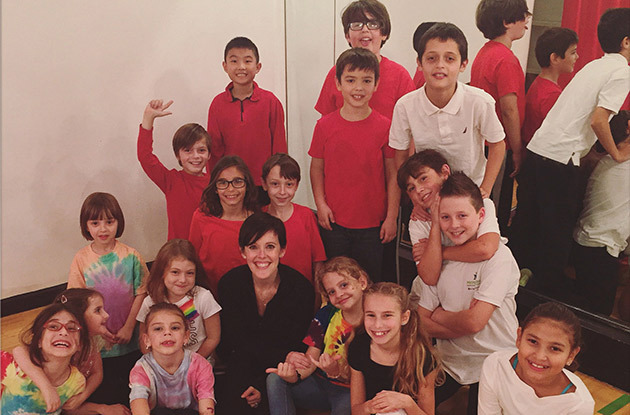 (Sep. 14, 2018) - The Broadway Class, a music and acting school in Forest Hills, has announced two new theater and audition preparation programs for children. The Improv Troupe is for children ages 10 and older and kicked off April 10. Students learn the basics of improvisation through games and exercises that work to help young actors build creativity and trust their instincts. 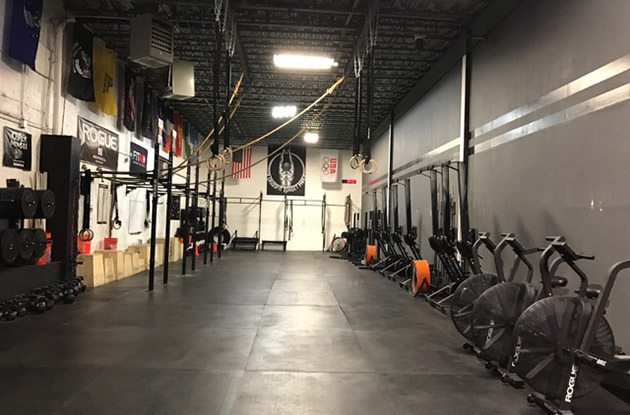 (Sep. 05, 2018) - CrossFit Sunset Park, a fitness center in Sunset Park, is now offering CrossFit classes for children ages 5 to 17. CrossFit is a fitness regimen that incorporates a mix of physical activities, including interval training, gymnastic and calisthenics. (Sep. 04, 2018) - With the rising costs of higher education, it's never too early (or too late) to start saving for your child's college tuition. 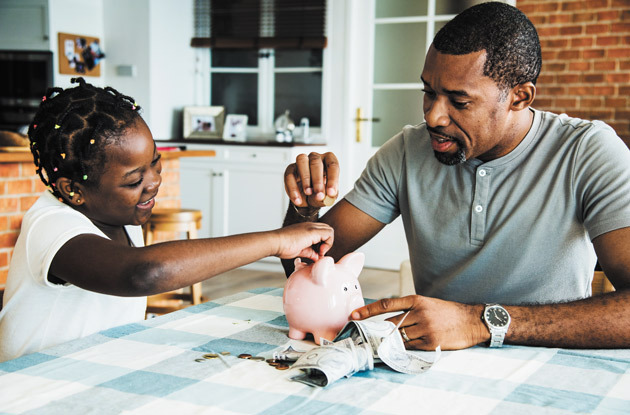 Here, experts share five key ways you can start saving for your child's admission costs now to limit the amount of debt your child graduates with.